Our welcoming and inviting cafe is the perfect place for a chat, friendly smile and great cup of coffee in Dhaka. At Chudirvai we also serve a selection of teas and provide snacks, light bites, cakes, scones, bakes and pastries. We pride ourselves on our customer service and nothing is ever too much trouble – if you need anything, just ask. You can also call us on 8801657876443 if you have any questions. 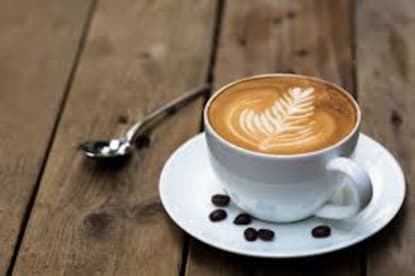 We never compromise on the quality of our food and drinks and customers both old and new can be sure of a great bite to eat as well as a wide range of coffees and teas to excite and tantalise taste buds. From classic cappuccino, warming lattes and punchy americanos, there’s something for every coffee fan. We also offer traditional herbal teas too. Pull up a chair, sit back and relax. Our cafe is the perfect place to catch up with friends, watch the world go by or just have a few moments of mindfulness to yourself. We’re committed to providing fantastic customer service and extend a friendly and inviting welcome to everyone who steps through our doors, so come and stop in for a while – we’d love to see you. Please note that Chudirvai may not be able to honour booking requests made.